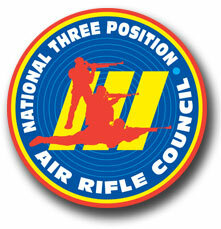 The National Standard Three-Position Air Rifle Council recognizes Three-Position Air Rifle National Records. 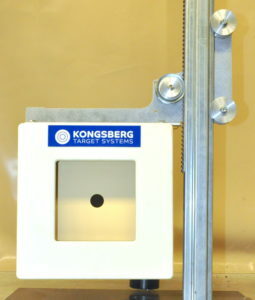 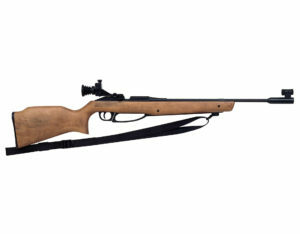 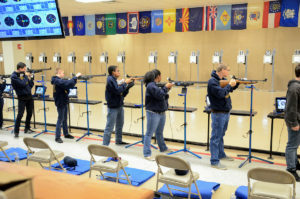 To qualify for a record, the competition must be governed by the current National Standard Three-Position Air Rifle Rules and be sanctioned by the Council through the CMP. 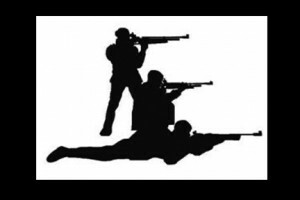 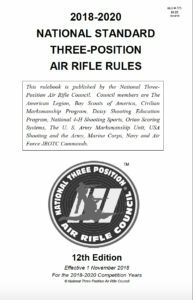 The Competition Director or a shooting coach where a possible record was established must complete the form to submit the possible record to the National Three-Position Air Rifle Council. 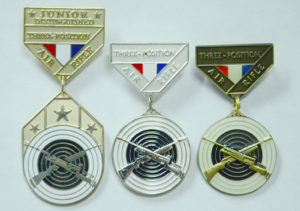 A National Record does not become official until the National Three-Position Air Rifle Council recognizes it. 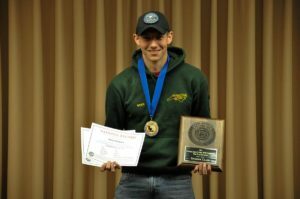 For questions or more information about the Three-Position National Records, please contact Vicki Donoho at (419) 635-2141, ext. 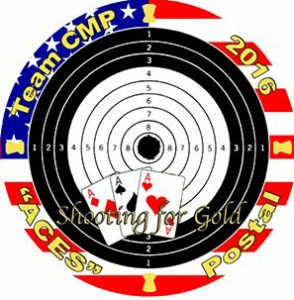 702 or email [email protected].